2 Bedroom Maisonette To Rent in London for £1,950 per Calendar Month (Calculated). A completely refurbished split level maisonette on this quiet road located off Chiswick High Road boasting two double bedrooms, two bathrooms, modern kitchen with integrated appliances open plan to bright reception room and excellent storage. 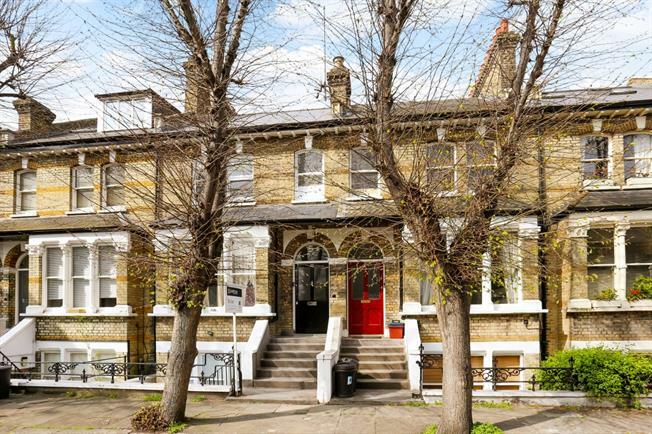 The property is located a moments walk to Chiswick High Road and Turnham Green Terrace and for the motorist you will find easy access to the A4/M4.